Yes, cheese spreads have been a staple in our home, well I think most Filipino homes. We eat them for breakfast or merienda, and sometimes, for Choi's baon to school. My son is just crazy over their gooey, rich texture that cheese spreads provide. This is why, we are really a fan of Cheez Whiz products. I never forget to include it on my grocery list because for sure, my son will give me the third degree if I miss buying it. It is important to to me to make snacking fun, nutritious, and inventive all at the same time so I am happy to share that there is a new flavor to the Cheez Whiz brand - Cheez Whiz Mild. Mondelez Philippines, the maker of Cheez Whiz Mild, aims to be the best snacking company in the country. To do this, we continue to work in providing consumers with exciting flavors and provide new taste experiences for Filipinos. 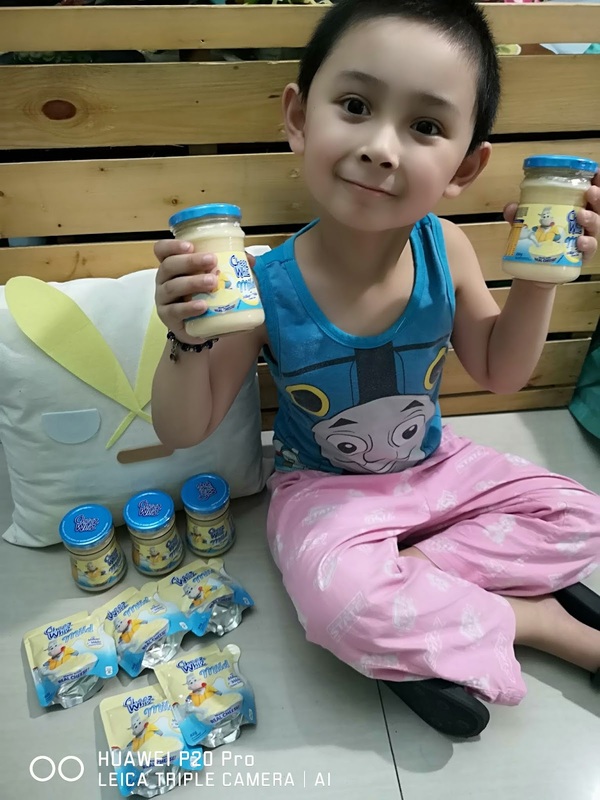 We are always listening to our consumers and we have found that Moms and their kids also want to experience a different cheese taste, something milder, and tastes milkier. 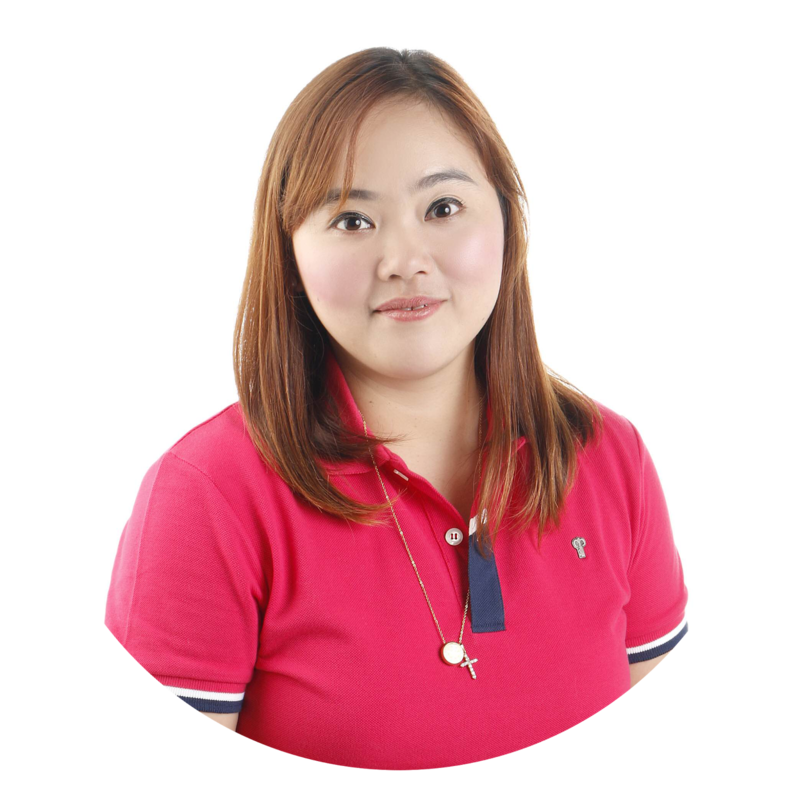 Thus, Cheez Whiz Mild was born," says Rachelle Virata, Cheez Whiz Brand Manager. What we love about the new Cheez Whiz Mild is that it has the perfect balance of milk and cheese. Cheez Whiz Mild compliments our love for cheese without the over salty taste. It really is deliciously mild. So needless to say, this is the new popular spread at home and my kids love it. Now available at all groceries and supermarkets, Cheez Whiz Mild comes in 220g jar for only Php 83.00 and in 62g sachets for Php. 25.75. 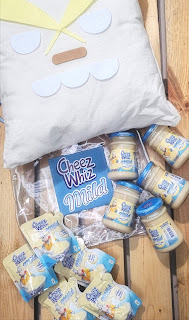 To know more about Cheez Whiz Mild, like their Facebook and Instagram accounts.